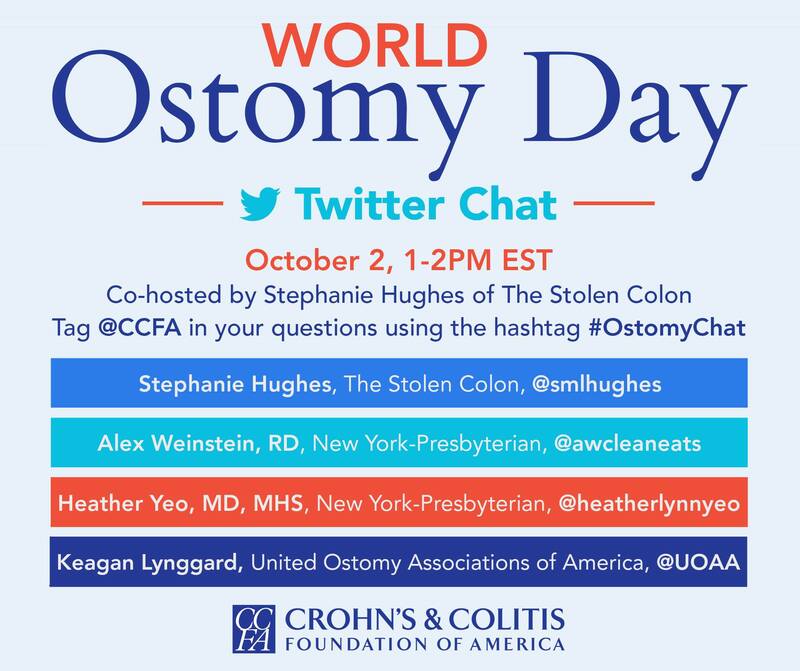 I know a lot of you followed along with my pregnancy with having an ostomy and IBD, so I am excited to take part in a Twitter chat discussing pregnancy, birth and parenthood while living with IBD as a part of the IBD Social Circle. I will be co-hosting with Amber Tresca of About.com, so we will be able to discuss our personal experiences with our families. Dr. Loftus of Mayo Clinic will be joining, as well, to give us the more scientific and medical perspective. The Twitter chat will take place next Wednesday, March 9, at 12:00 p.m. EST. You can follow along with the hashtag #IBDSC and by following our Twitter accounts: @smlhughes / @AboutIBD / @EdwardLoftus2. I hope you’ll join us for this chat! We’d love to hear about your experiences and to answer some of your questions, as well. **Janssen Biotech Inc. is paying for my time to advise on this chat. All thoughts and opinions expressed will be my own. 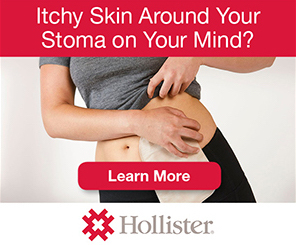 This entry was posted in Inflammatory Bowel Disease, Ostomy, Personal, Pregnancy, Stolen Colon, Ulcerative Colitis and tagged activism, advocacy, colectomy, colon, colon bag, Crohn’s disease, family, health, IBD, ibd blog, ileostomy, ileostomy bag, ileostomy blog, ostomy blog, parenthood, pregnancy, Twitter chat, ulcerative colitis on March 3, 2016 by Stephanie Hughes. I wanted to take a moment to thank everyone for their support during the past 4 months. Your prayers and thoughts were so appreciated when I spent nearly a month in the hospital, and your congratulations after the birth of my son were so welcome. I also want to thank you for being patient with me during this time. I really needed these 12 weeks to spend time with my son and to fully recover and get back on my feet. I apologize if I have not responded quickly (or at all) to your emails or messages and am doing my best to get caught up. I hope to get things rolling again and be better at responding to comments and emails. I am still learning what it means to be a mom and juggling home-life, work-life and social-life. I have a lot to get caught up on, so if you have not heard from me and would still like to chat, feel free to send me another message. Again, I appreciate you all so much and look forward to sharing some of my new adventures of being a mom with an osmotic & a chronic illness. 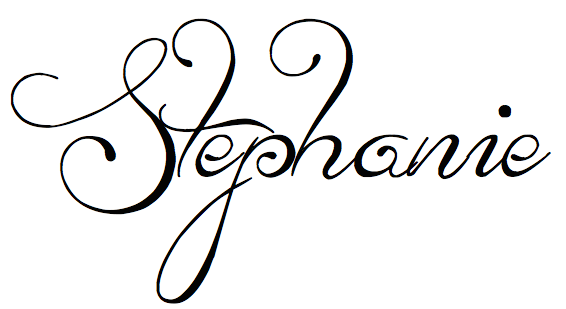 This entry was posted in Personal, Stolen Colon on August 31, 2015 by Stephanie Hughes.